And extra things because teasing is fun! thanks to tequilarose for taking the photos and posting them. Save yourself time and check the FAQs before PM-ing me. oh my jesus lord. Cinnamon you are amajjing! this is like one of the most epic projects ever! This looks so freaking awesome. *___* omg woah. This is just... amazing. 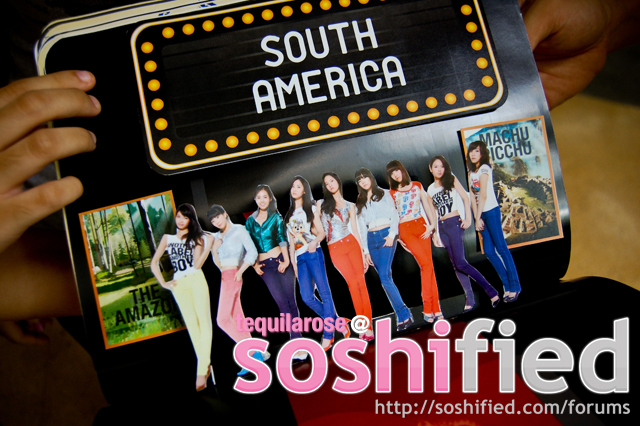 The graphic designers did an amazing job! Edited by windbells, 25 July 2009 - 10:51 PM. oh my god.... this is seriously jaw-dropping amazing. i would love to see the girls' responses to this message book because if it were me.. i'd be shocked speechless. lol. 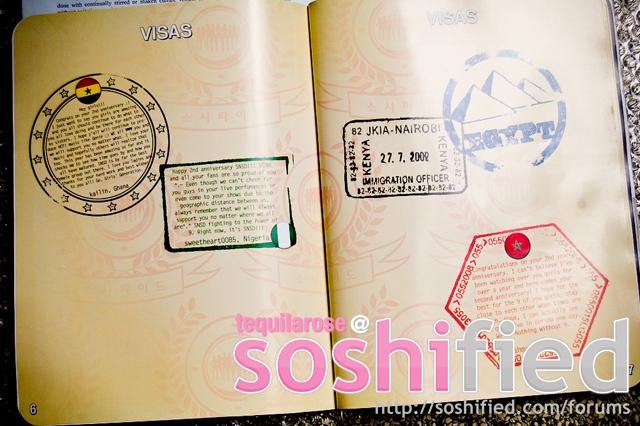 oh my god, all these is so cool, it looks so authentic especially the tickets and the cover of the passport. the pop ups is cool too, the ferris wheel can rotate? wonder how u guys make it happen. 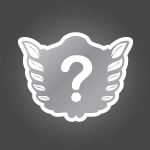 that make this project a successful 1. 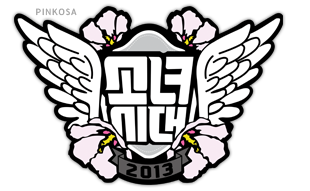 Hwaiting!!! Life is never fair. Live with what I have. 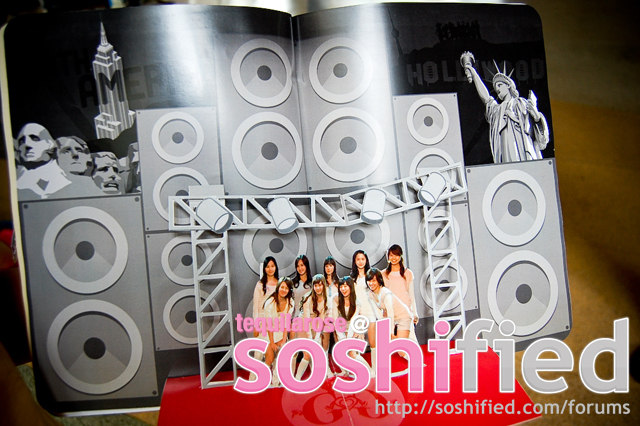 ssf stuffs are the best!!!!! It looks amazing! Thank for the hard work guys! The colors are great. dudeeee, pam is amazing omg . wow im thinking about all the hard work she's done haha. 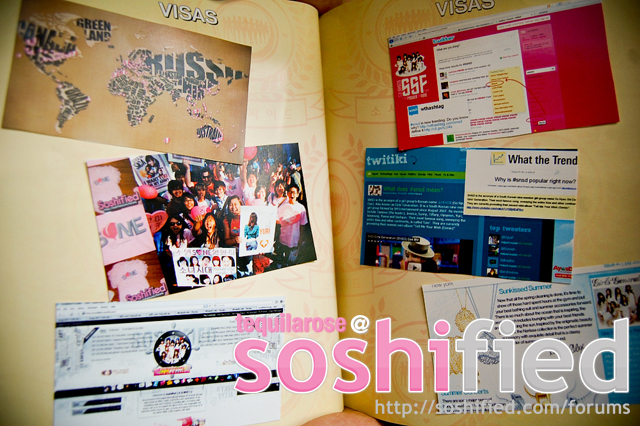 and also to the others that contributed with the messages and design ideas, etc. 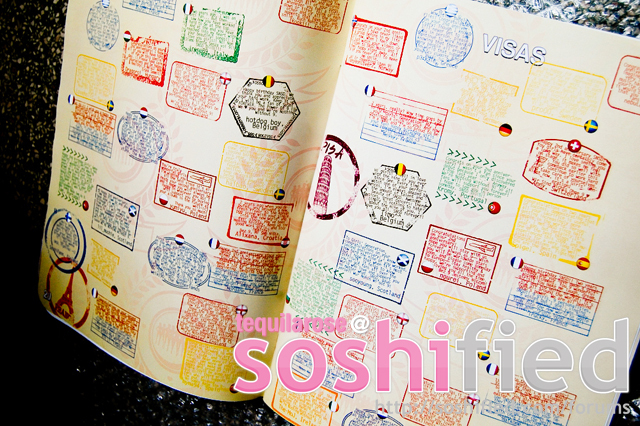 soshified is just incredible. we love spoiling our girls and showing them wat we've got haha. 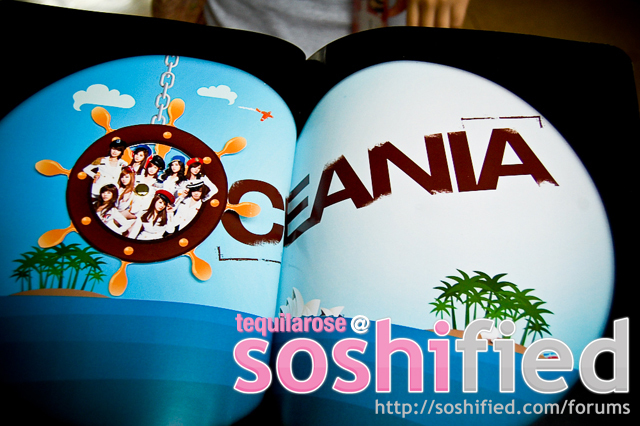 i lalalove the ferris wheel and boat stirring wheel .___. 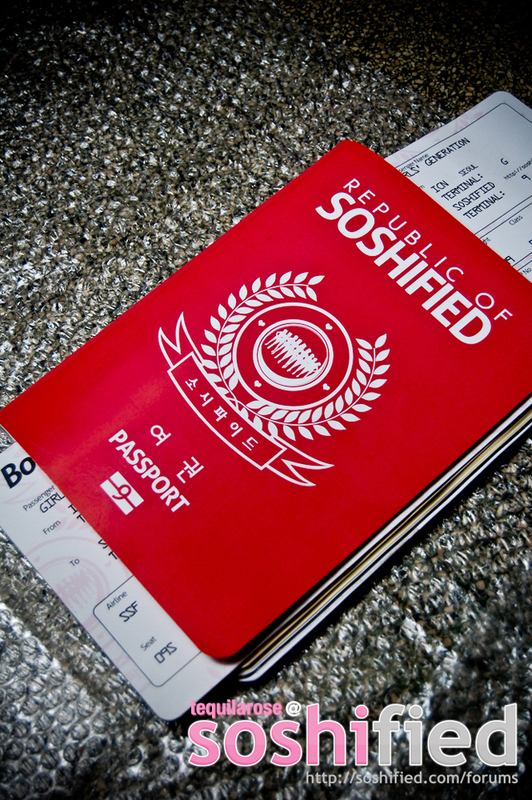 rotators omg~ i cannot WAIT for the video that pam is going to do ahha XD and wow, boarding tickets are amazing! the girls will be totally impressed! 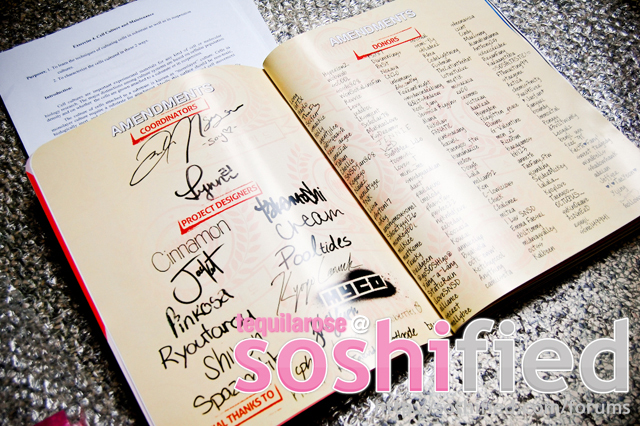 + the presents.. oh jeez, SNSD is so loved. i just want to say wow, haha. saw some of these in sbox but dang, they're all so nice. the pop up thing is like, amazing. you guys did a great job, and thanks to everyone who coordinated and put it all together, really. Awesome job by Pam and whoever else helped to create this. That is just a grand job from everyone who contributed and I hope the girls love it, I know I do. 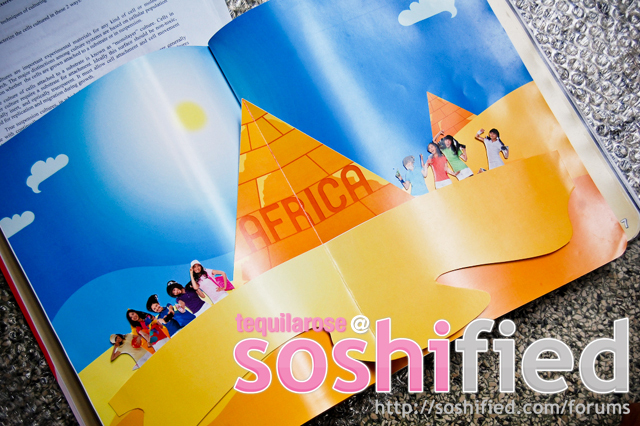 the message book looks great!!! 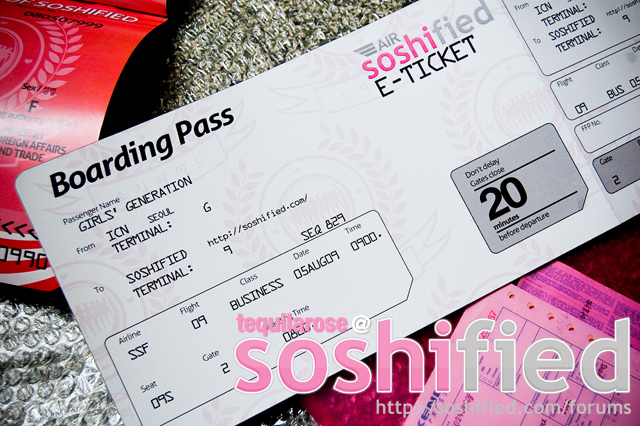 especially the airplane ticket, i think thats really cool, hahaha. dude...that is absolutely gang busters! awesome job to the coordinators and the graphic designers...this gift is really unique...the girls are going to love it! 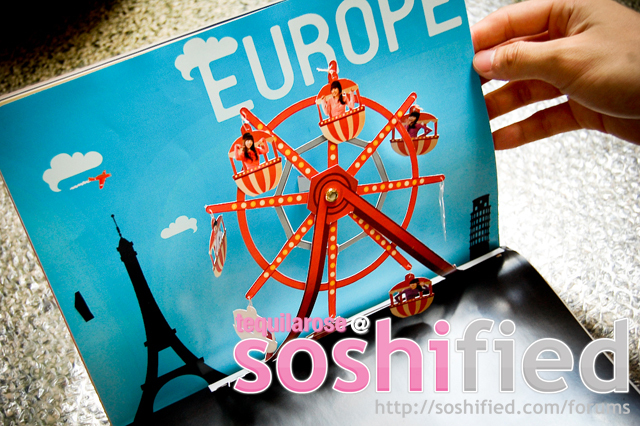 Sone all over the world! freaking awesome ...the detail is amazing. 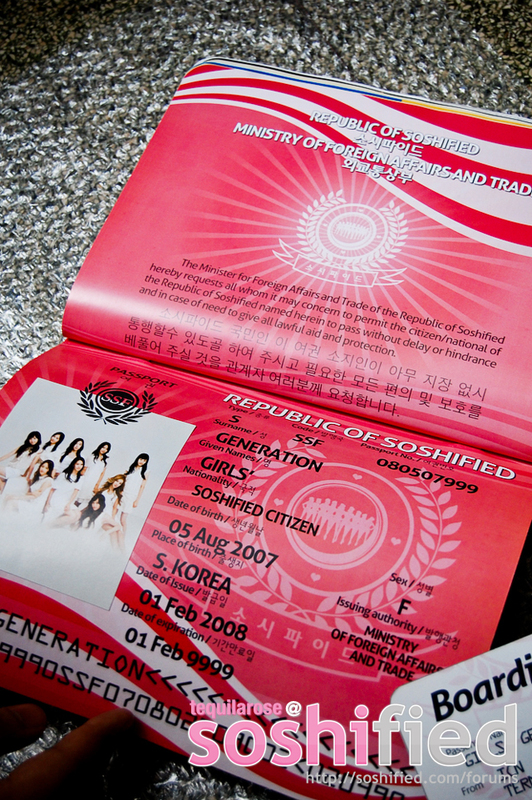 i want to be citizen of republic of soshified too! E Pluribus Unum: Out of many, one.